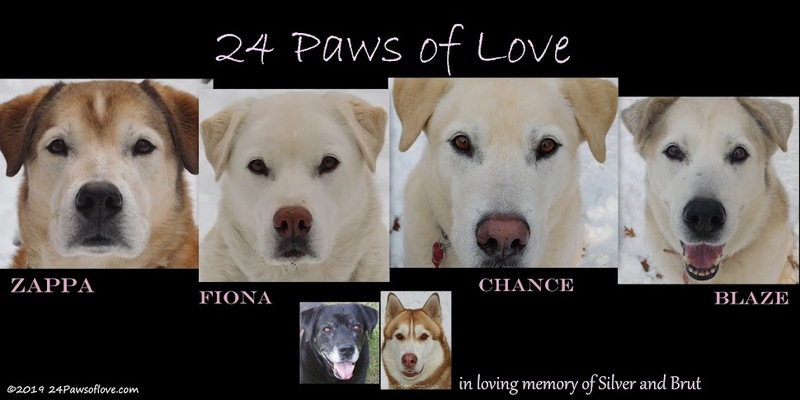 24 PAWS OF LOVE: What's your wild attraction? A Woolf would be our favourite as we no longer have them here and we love the way they look. Have a fabulous Friday. I'm also on team wolf. But I'm also drawn to the Golden Retrievers of the sea--dolphins. So many, but I am really interested in coyotes and whales. I also like Tigers.